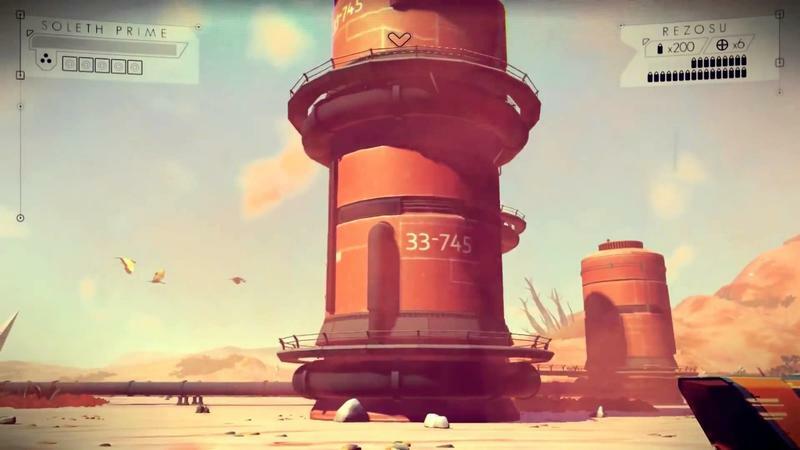 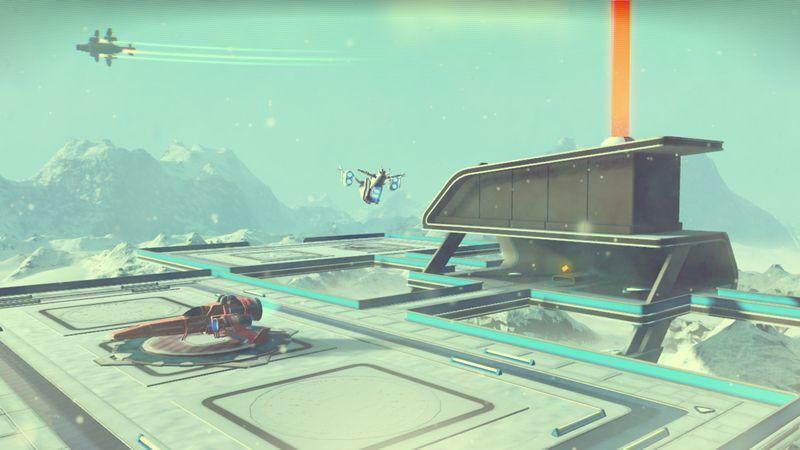 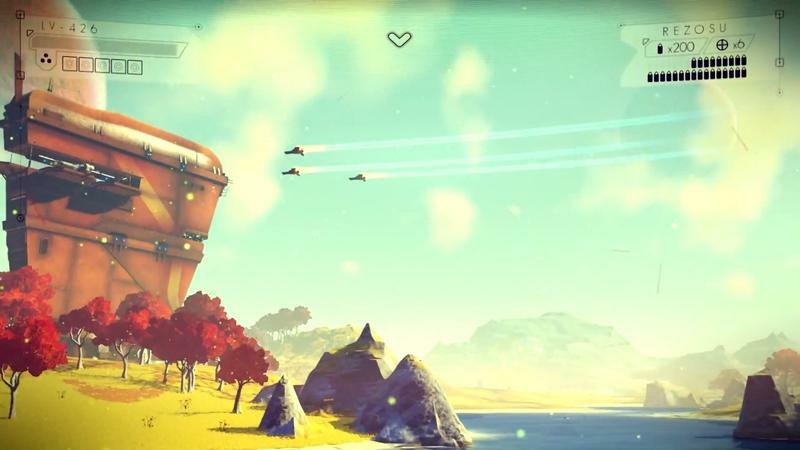 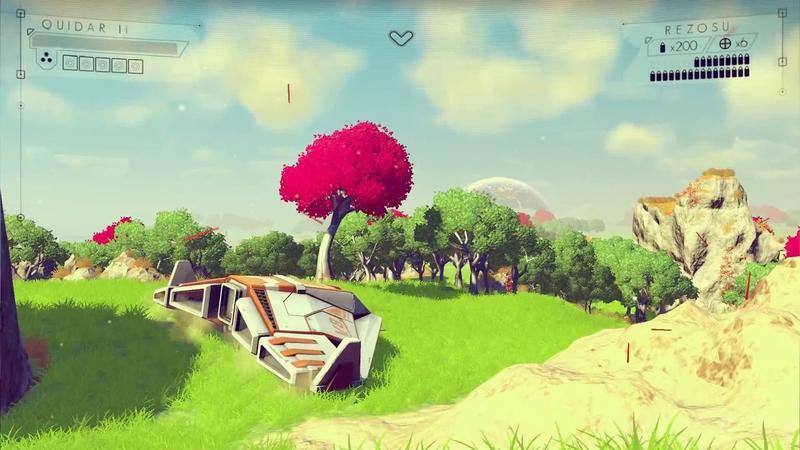 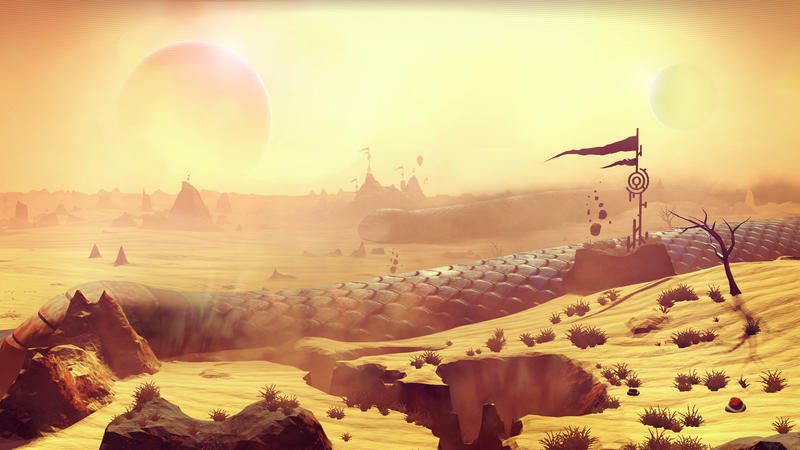 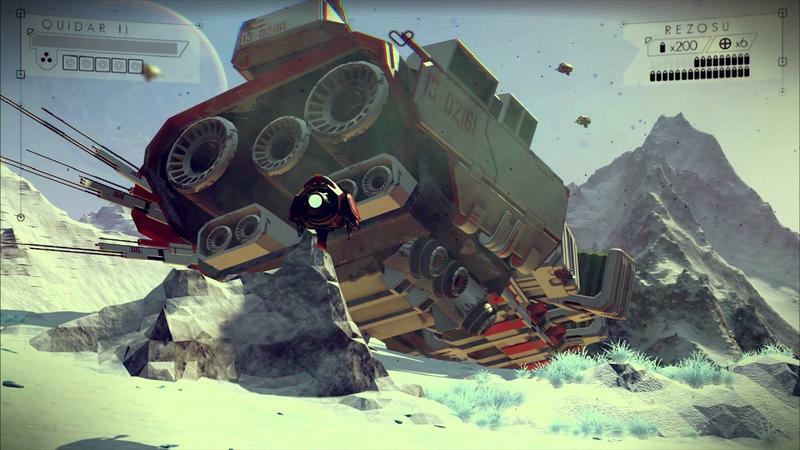 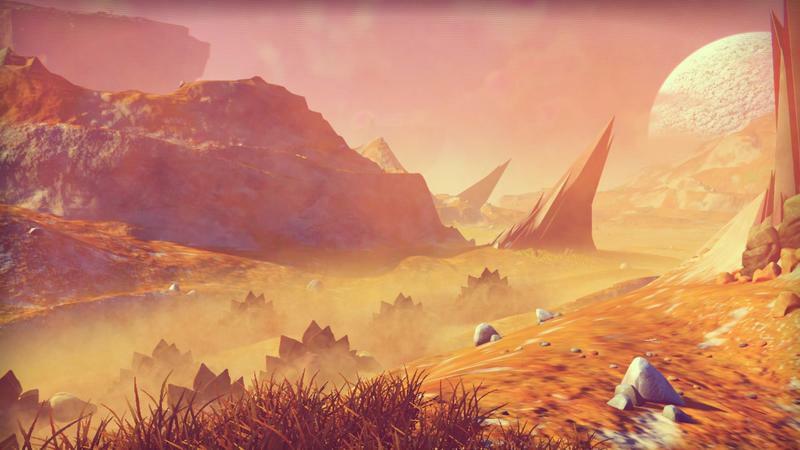 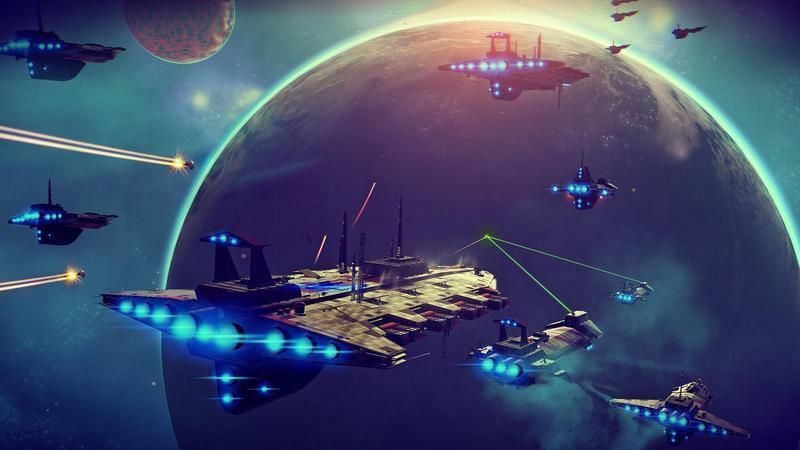 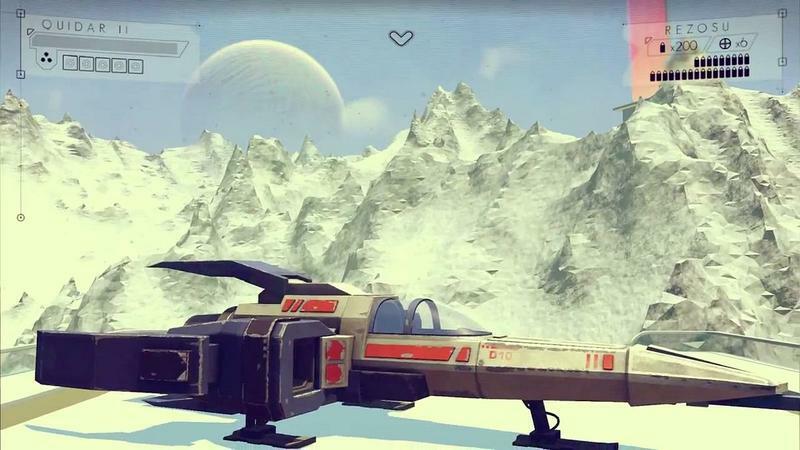 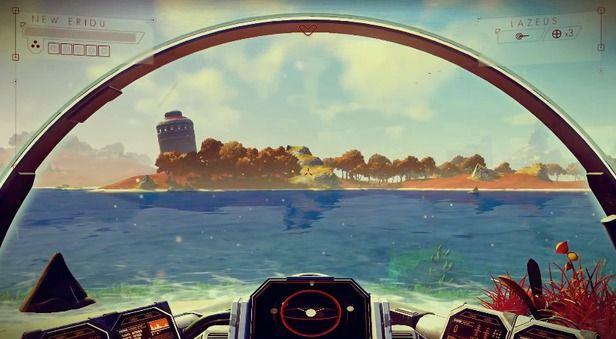 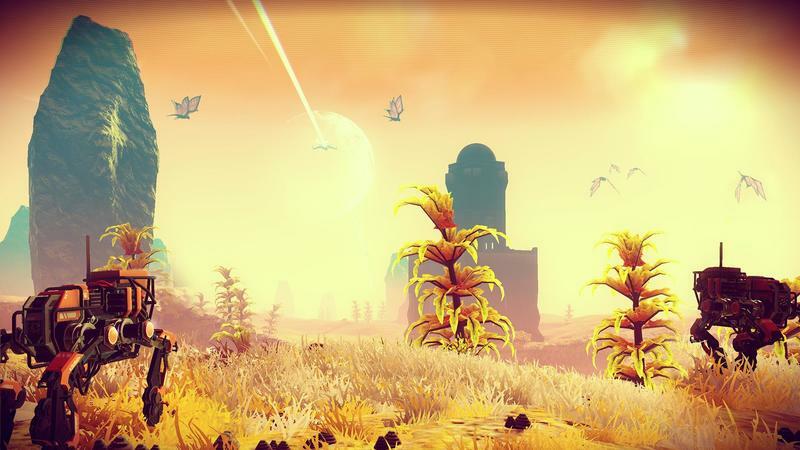 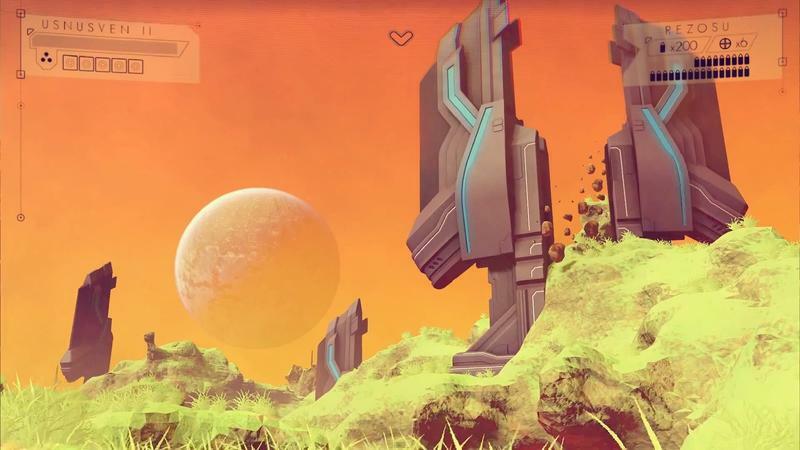 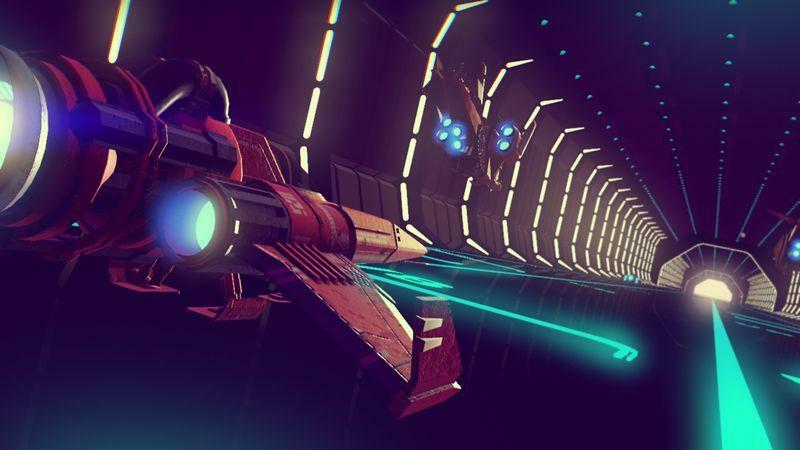 The third trailer focusing on the four pillars of the upcoming No Man’s Sky has arrived. 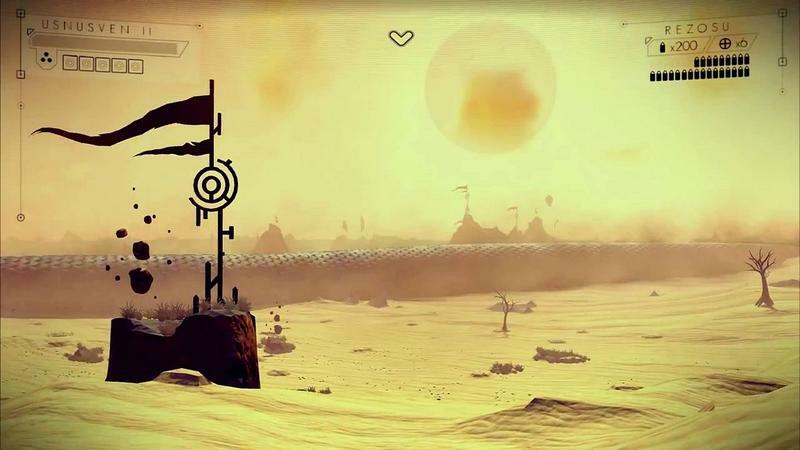 So far, we’ve seen “EXPLORE” and “FIGHT,” while today we have “TRADE.” The remaining pillar is survive, and I imagine we’ll see that one next week. 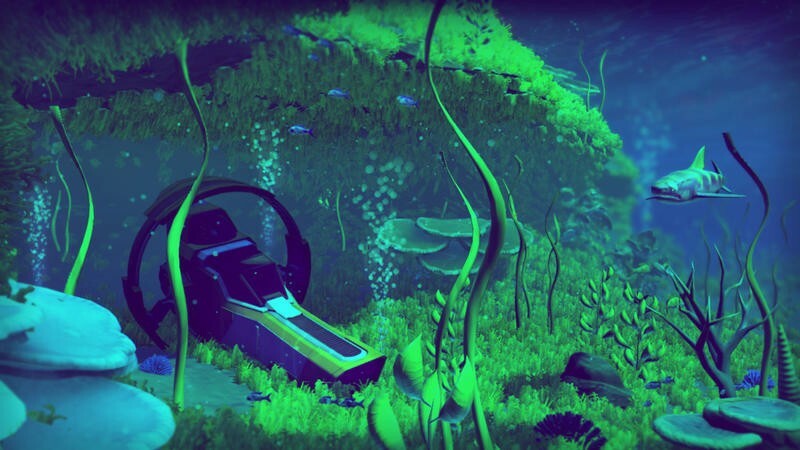 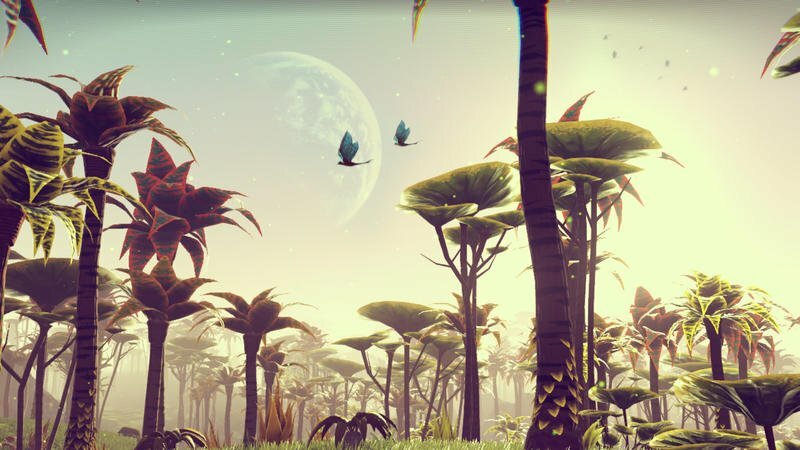 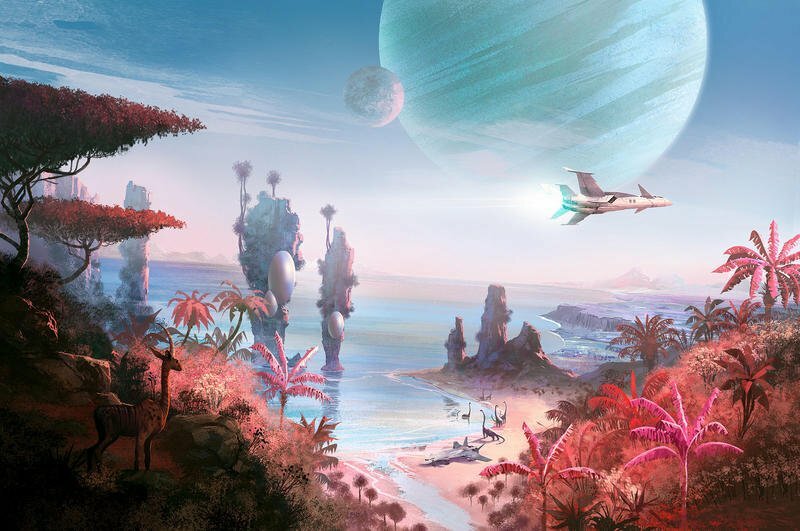 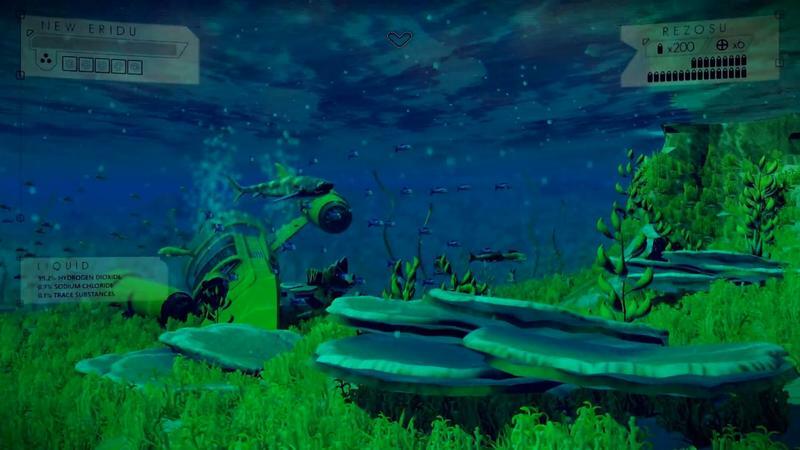 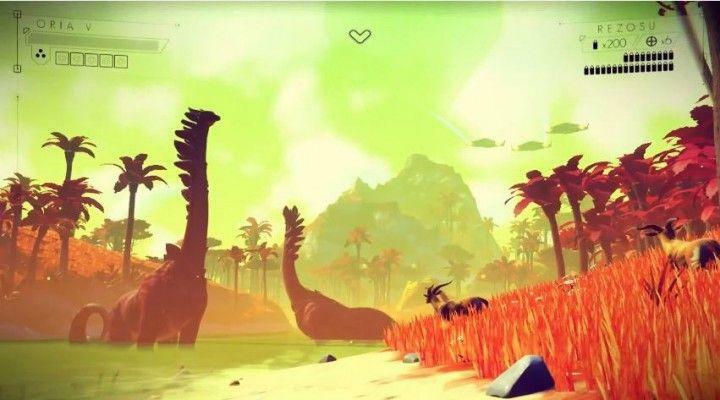 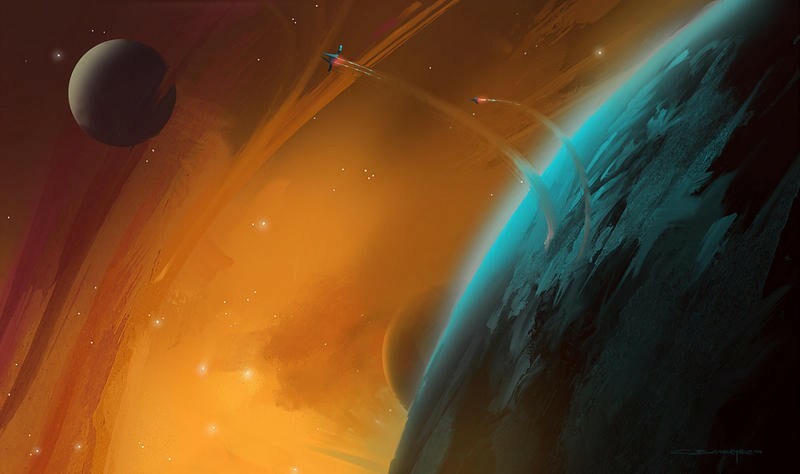 Since its reveal, skeptical gamers have looked at No Man’s Sky and asked practically the same question: “Looks great, but what do you do?” I think that’s completely fair, as the folks at Hello Games seem to have been deliberately obscure when it comes down to the precise grand scheme gameplay. 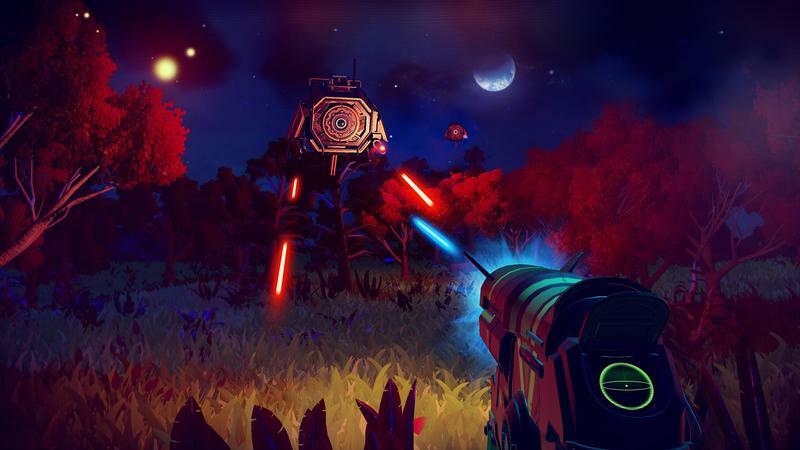 Trading is one of the things you’ll need to get up to if you want to connect with alien races and upgrade yourself, your gun and your ship. 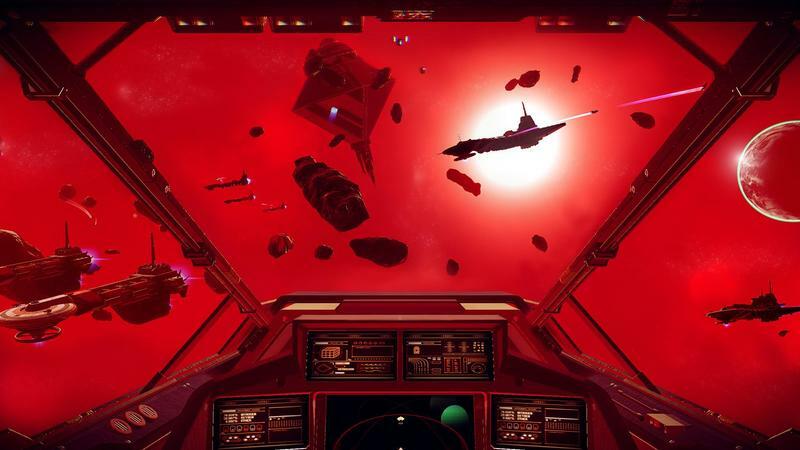 This video does a fine job glazing over all the menu systems you’ll navigate and traders you’ll meet. 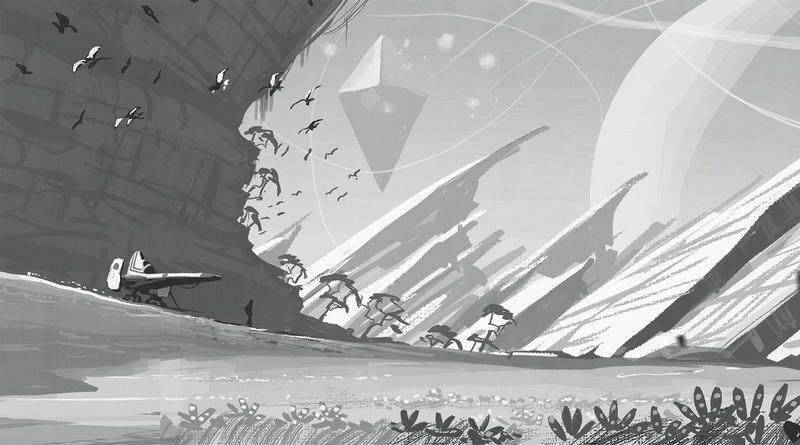 Of course, if you want to understand what aliens need, you’ll need to speak their language. 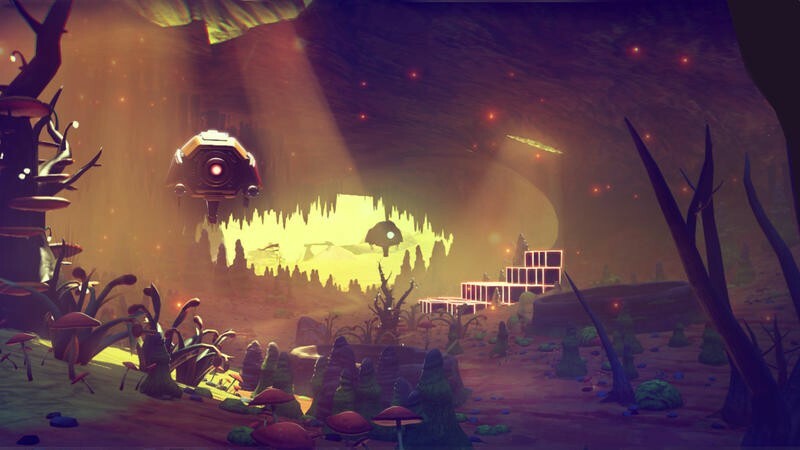 Languages can only be learned by finding ancient ruins, I believe, so that makes exploration crucial to trading. 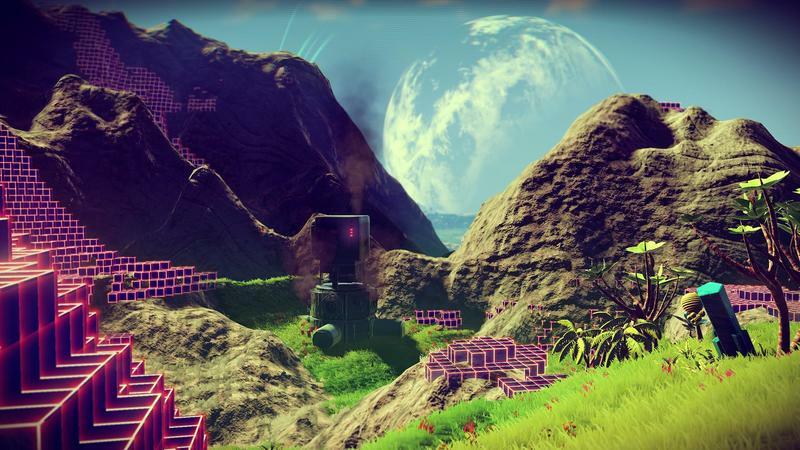 I’m hoping these complimentary systems only scratch the surface of what can be done in No Man’s Sky. 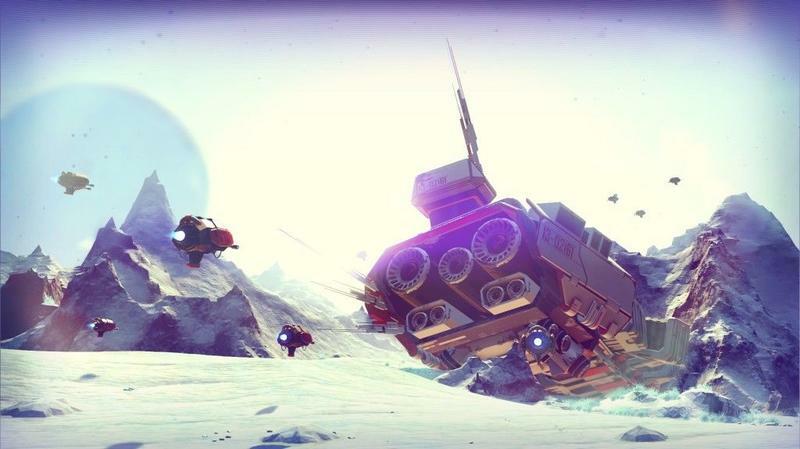 No Man’s Sky will hit the PlayStation 4 and PC platforms on August 9, 2016.